Do you what to shoot like a Korean? 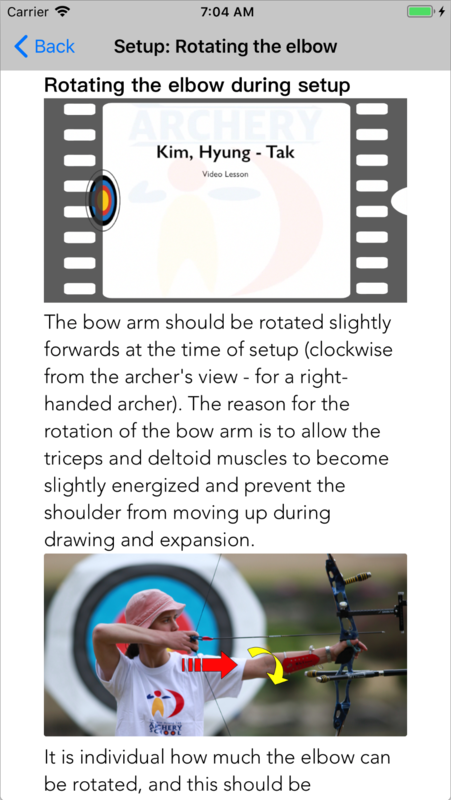 Learn for the world renown archery Coach Kim, Hyung-Tak now. Download today and start learning! Our app is available on App Store and Google Play! Download now to get started! And covering basic to advanced technical skills! © Kim, Hyung-Tak Archery Application 2018. All Rights Reserved.